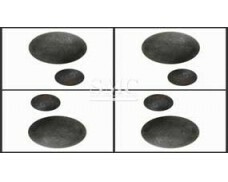 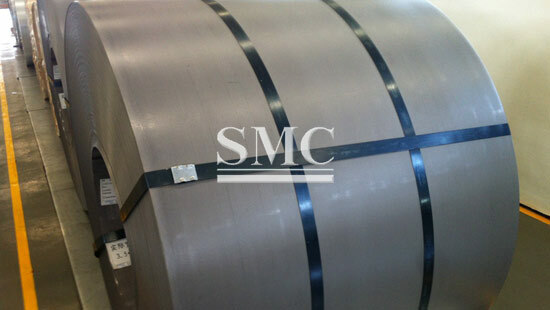 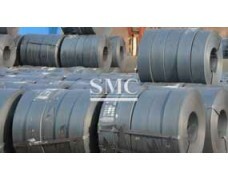 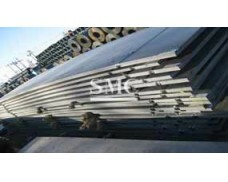 The Boiler Steel Coils are widely used in fabrication of boilers in industries. 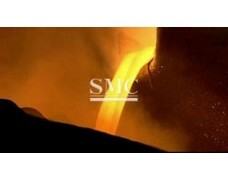 and are developed to a superior quality, deliberated to hold out the internal pressure in boilers and valves. 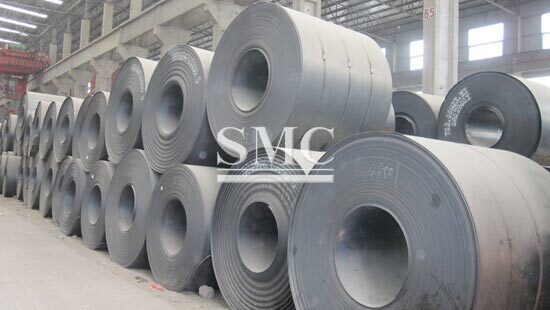 Well known for its diversity of use and longevity, these boiler coils meet the exact requirements of the industries.